Today fans were given a sneak peek of Marvel Studios’ Guardians of the Galaxy Vol. 2 in this teaser. The film is coming to theaters May 5, 2017. Hot on the heels of the film’s Oscar nominations earlier last week, Marvel’s Guardians of the Galaxy won the Critics’ Choice awards for Best Action Movie and Best Hair and Makeup. Director James Gunn and star Chris Pratt took the stage to accept the award for Best Action Movie, and before the ceremony the film received the Best Hair and Makeup award, a recognition it is also nominated for at this year’s Academy Awards. During a special event at the El Capitan Theatre in Hollywood, Marvel Studios President Kevin Feige revealed the films that will make up Phase 3 of the Marvel Cinematic Universe, featuring a mix of fan-favorite characters and several heroes who will be making their big-screen debuts. The next two films to be released by Marvel are Avengers: Age of Ultron on May 1, 2015, and Ant-Man on July 17, 2015. 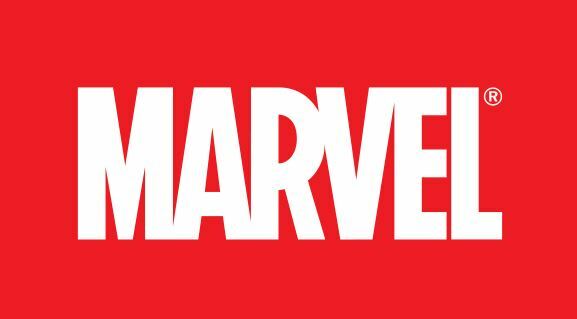 Marvel revealed the dates and titles of nine additional films through 2019, including upcoming Captain America, Thor, Avengers and Guardians of the Galaxy installments, along with films featuring Black Panther—who, Feige announced, will be played by Chadwick Boseman—Captain Marvel, Doctor Strange and the Inhumans. The 10 already released films in the Marvel Cinematic Universe, beginning with 2008’s Iron Man, have opened at No. 1 domestically and collectively grossed more than $7.1 billion globally. Two of these films, Marvel’s The Avengers and Iron Man 3, set records as the No. 1 and No. 2 domestic openings of all time with $207.4 million and $174.1 million, respectively. Marvel’s The Avengers went on to become the third biggest film of all time worldwide, while Marvel’s Iron Man 3 ranks as the sixth biggest film ever. They are the two highest grossing Super Hero films of all time. Earlier this year, Marvel’s Captain America: The Winter Soldier, which broke the April opening domestic record with $95 million, earned $714 million worldwide and is the No. 5 film of 2014. 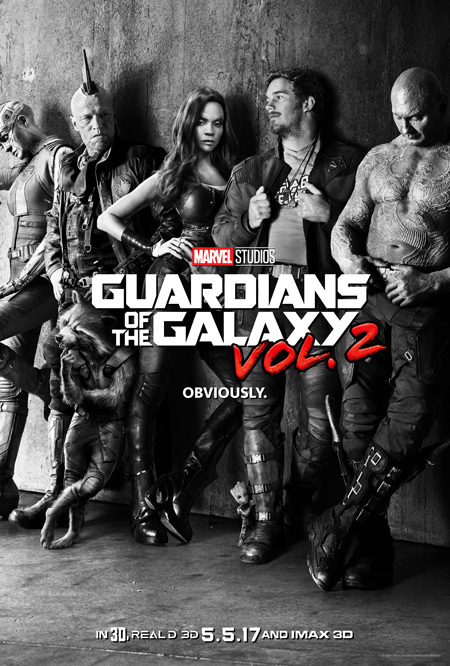 Most recently, Marvel’s Guardians of the Galaxy crossed $757 million globally after opening with a domestic August record of $94.3 million, and set an October debut record in China, where it has now grossed nearly $90 million. It’s the No. 1 film of the year domestically and the No. 3 film worldwide.